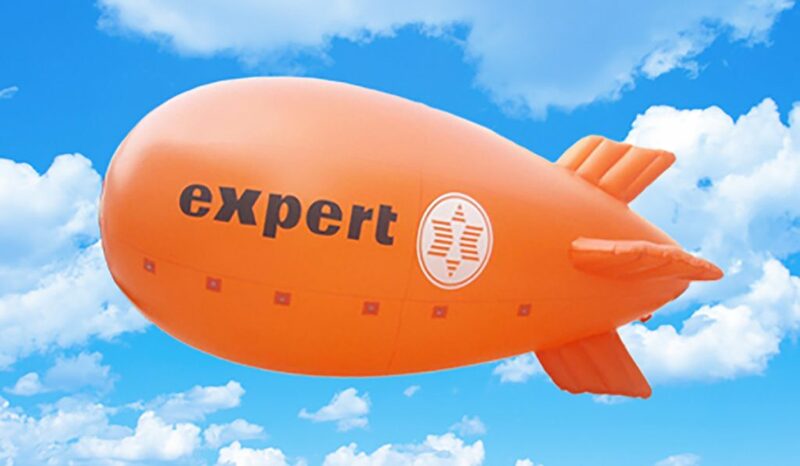 Helium blimps are available in a range of colours, can be fully branded, and can be made in a range of sizes from 3m to 12m long. Blimps and all our advertising airships and inflatables will drive traffic both local and further afield to your site. Use helium inflatable Blimps as site markers or as part of your promotional campaign to make the wider area know about a specific promotion. 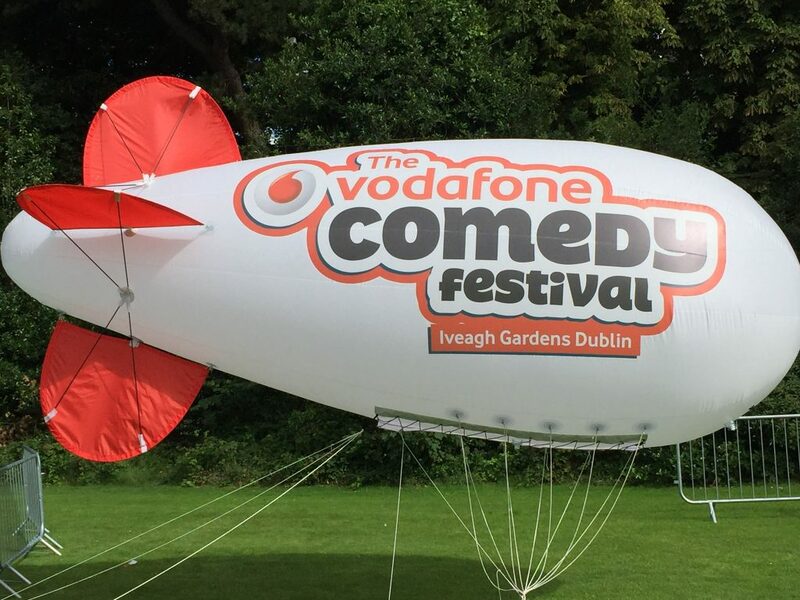 Remember – if your promotion is just for the day or weekend, you can rent one of our blimps branded with your own artwork on detachable banners. Please get in touch by phone or email us to ask about our rental fees.